Gettysburg, Pa. (May 1, 2017) – Citing jobs and “unprecedented” economic development opportunities, Adams County Economic Development Corporation (ACEDC) today announced it has endorsed Mason Dixon Downs, a proposed harness racetrack, casino and hotel project in Freedom Township, Adams County. The project is being proposed by Gettysburg native, businessman and philanthropist David LeVan. “As an economic development organization, our focus has always been to build upon and enhance the resources we already have. The county’s historical battlefields and place in American history will always be the primary draw that brings visitors to the area,” Fitzpatrick said. “We have learned from those in the travel industry that visitors coming for heritage tourism would increase their length of stay if other opportunities for recreation existed. 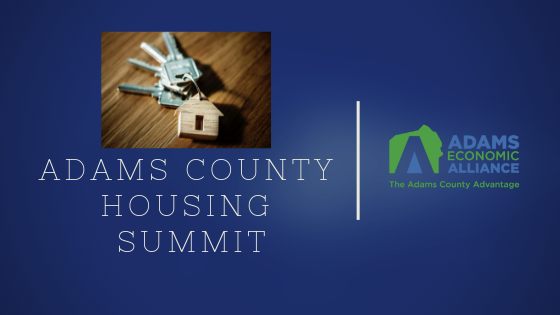 By expanding upon Adams County’s foundational assets, we are growing and diversifying one of our primary industries and therefore Adams County’s economy,” said Fitzpatrick. Additionally, Fitzpatrick and the ACEDC Board believe harness racing is a natural fit for Adams County’s rural landscape. 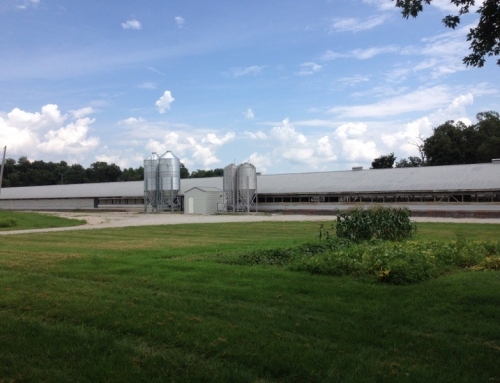 The largest breeder and nursery of Standardbred horses, nearby Hanover Shoe Farms, is considered a center of excellence in the industry. 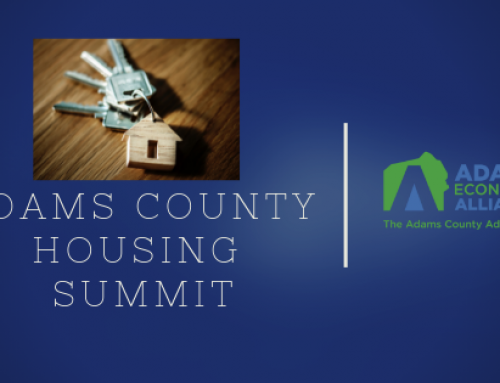 “We believe Adams County can maintain and balance its rural quality of life. 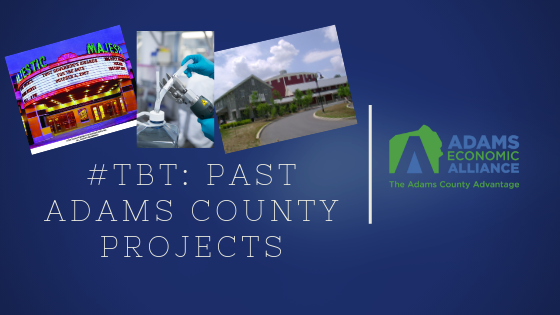 For the long term viability of our county, it is imperative that we strike a balance between industry and preservation, each providing the synergy the other needs to remain robust,” said Fitzpatrick. 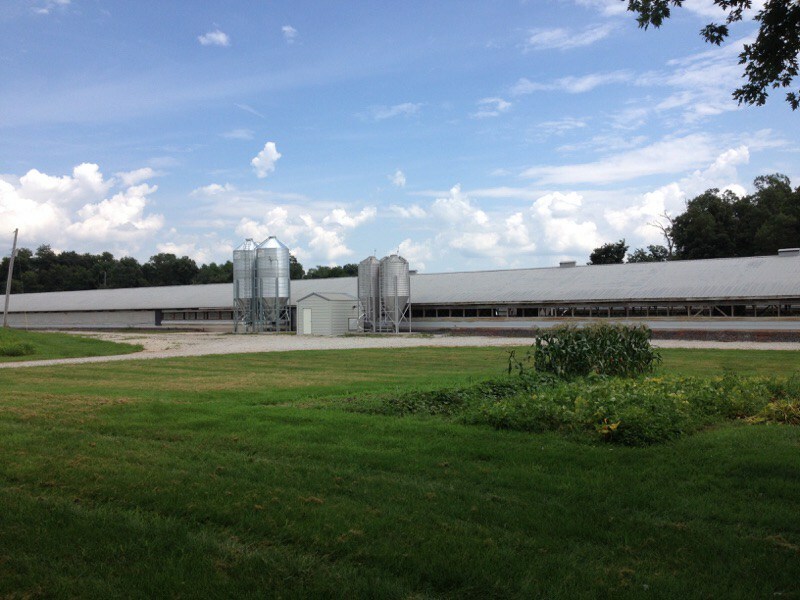 It is for these reasons among many that the ACEDC Board of Directors is pleased to endorse the Mason Dixon Downs project proposed by David LeVan. 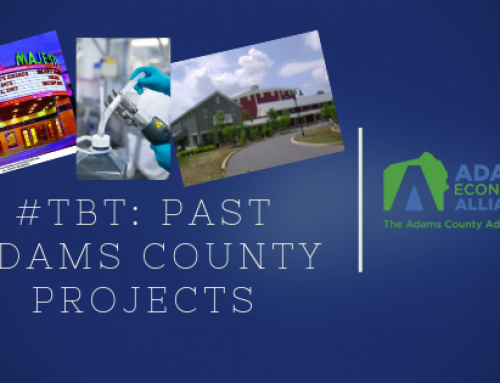 Adams County Economic Development Corporation (ACEDC), Gettysburg, PA, is a private, 501 (c)(6) not-for-profit organization incorporated in 1989 as a result of a task force initiated by Adams County business leaders. The corporation is governed by a board of director comprised of many local and regional community leaders from all sectors of industry. 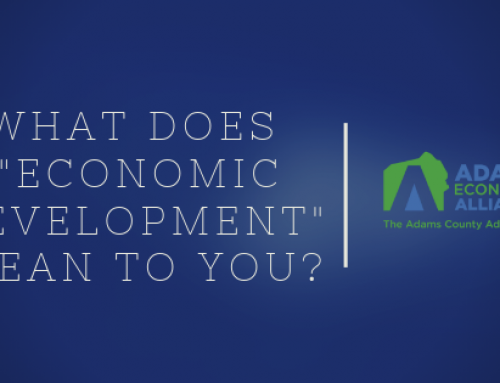 ACEDC’s mission is to improve the economy of Adams County while preserving and enhancing the quality of life by formulating, implementing, and promoting economic development strategies for sustained investment and employment opportunities in Adams County. 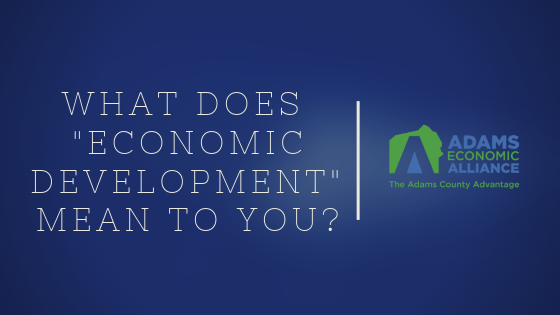 For more information, see acedc.org, follow us on Twitter (@AdamsCoEDC), Facebook (Facebook.com/acedc.org), and LinkedIn.